According to the latest Finance Magnates report, Starteos, an EOS blockchain producer announced it will share a part of its proceeds with the customers who hold their tokens as a way of acknowledging its voters. The blockchain producer claims to be committed to promoting the development of the blockchain ecosystem. The firm has made it clear that it will reward its voters to aid them to survive the current crypto market downfall. Starteos one of the 21 block producers of the EOS network first published a press release via a Medium blog post. 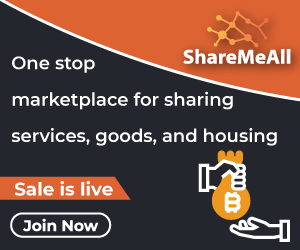 The company said that after discussing with the officials they decided to share the profits with the loyal wallet users and will support them by sharing the profits and help them sustain the crypto meltdown. They also added that the firm understands that many investors assets have reduced significantly. The company goes on to say that its aim is to show their determination and confidence on EOS and that the expenses of servers and labors are all taken by the company temporarily. It also wants to encourage more people to take part in the voting process. EOS basically runs on an application called delegated-proof-of-stake, which means the only power users have to verify transactions and make decisions for system updates is by voting for an entity to do it for them. Just like with other digital currencies, processing transactions brings in an revenue. Different from other digital currencies, these twenty-one blockchain producers are the only ones who can process transactions and earn nearly $10,000 per day. However, this is not the first time EOS has been criticized for working as a centralized database in spite of claiming to be a full-fledged DLT democratic network. Back in June this year, the 21 block producers of the EOS network decided to cease the funds present in seven wallets suspected of theft. However, such work is impossible in more decentralized and robust systems like the bitcoin blockchain. Charlie Sherm, a bitcoin pioneer took to Twitter and said that this is the point of crypto, no entity or person should have that power to freeze the operations. If the entity has the power then one should stop wasting their time. 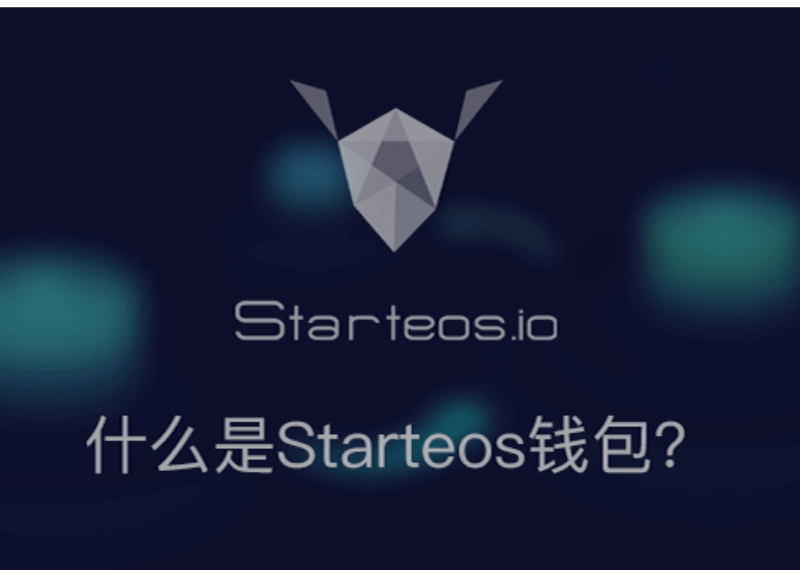 Starteos is a firm that is committed to promoting the development of blockchain industry and attempts to make blockchain technology better serve and apply to the real economy. Back in the year 2013, it began to enter the blockchain industry and launched the country’s largest mine in Chengdu, Sichuan province at that time. Later in April this year, the world’s most secure and simple digital wallet ‘Starteos’ was officially launched. 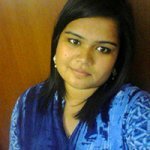 The company’s aim is to contribute to the EOS community and improve the overall level of the enterprise.